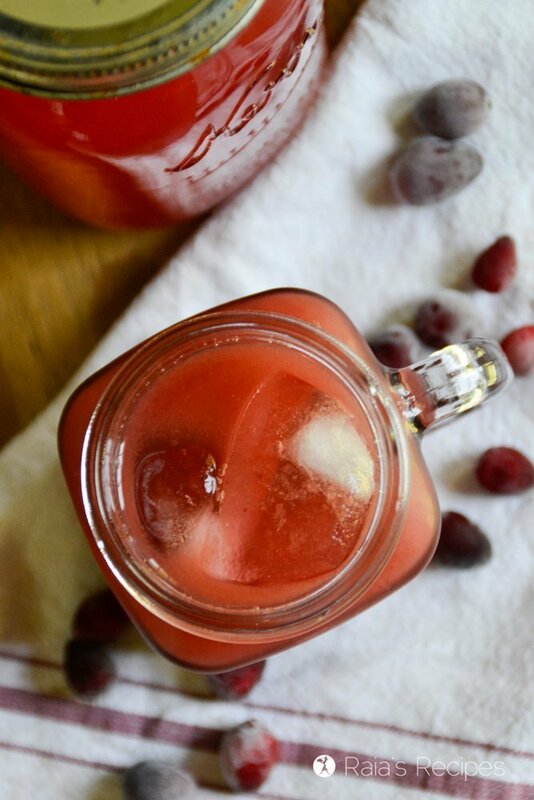 Cranberry Apple Switchel :: paleo, GAPS, naturally-sweetened! While it’s important to stay properly hydrated during the summer, healthy drinks are important in the fall and winter weeks, as well! I know warming drinks are the most popular during the cold months, but every now and again I like to switch things up… with switchel. If you’ve never heard what switchel is, let me enlighten you. It kinda sounds like some alcoholic concoction that was illegal when your grandma was a kid (or great grandma, depending on how old you are! ), but it’s not! Switchel dates back to the 1700s, when it was dubbed “haymakers punch” and drank by thirsty farmers during the summer. Despite its strange name, switchel is actually quite nourishing for your body – summer or winter. 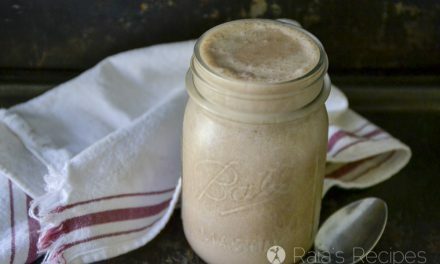 This is due to its two main ingredients: ginger, and apple cider vinegar. I‘ve mentioned before in my posts that ginger is great for decreasing inflammation in the body. But ginger’s goodness doesn’t stop there! The benefits of ginger root are vast, including aiding your digestive tract, boosting your immune system, increasing insulin sensitivity (protecting against diabetes), lowering cholesterol levels, and more! And I know, it doesn’t sound like the most delicious thing to drink, but I’ve come to love apple cider vinegar in the past few years for its multiple health benefits. Just like ginger, apple cider vinegar has wonderful anti-inflammatory properties. It can also help lower blood sugar levels, cholesterol, and triglyceride levels, as well as combat sinus congestion and sore throats. Traditionally, switchel is made with ginger, apple cider vinegar, and maple syrup. 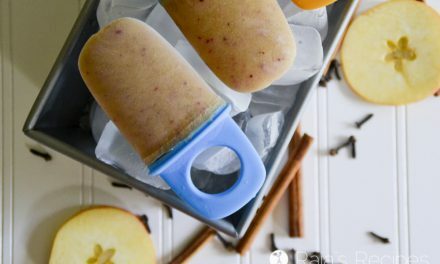 Since I can’t help but change things up, I added delicious apple chunks and cranberries to this version. You can use maple syrup to sweetened it, if you want, but I like to use honey. A few of my friends have delicious real-food switchels on their blogs, too, I’m sure you’ll love them! 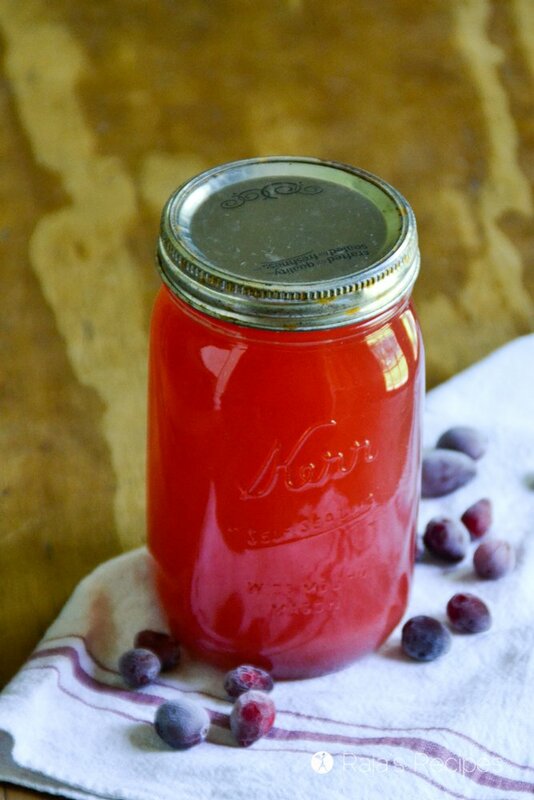 Pour into a 1/2 gallon jar or divide evenly between 2 quart-sized jars. Fill jar(s) with remaining water. Enjoy fresh or cover with a cloth and a rubber band and let ferment on the counter for 4-12 hours. 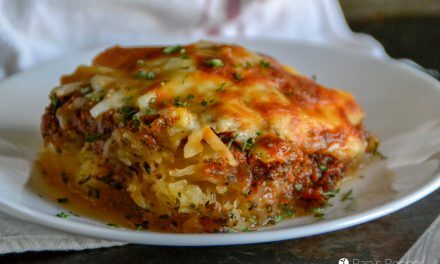 Well that is super simple and I bet this tastes amazing – Making this with my girls this week! Thanks! It is sooo simple and delicious! I hope you and your girls enjoy it, Renee! Switchel is kind of like kombucha in flavor? I think my kiddos would totally for this…and that color!!! It’s not as strong as kombucha, but it is similar. A couple of my kids aren’t really booch fans, but they still like this. 🙂 It’s definitely a fun color! What a BEAUTIFUL switchel! I know this flavor is amazing, and I’m definitely making it! Thanks for linking to my switchel, too! You’re so welcome, Lindsey! I hope you enjoy this version! I LOVE Switchel but have never had this flavor combo … yet! What a lovely, festive flavor for this time of the year. Can’t wait to try it! Thanks, Emily! I hope you enjoy it! I’ve actually never had or made swtichel before but I must! Love all the gut friendly probiotics. It’s SO easy, Jean! I know you’ll love it! What a beautiful looking drink!! I still have some cranberries left over and will make this! Thanks, Joni! I hope you get to enjoy it! 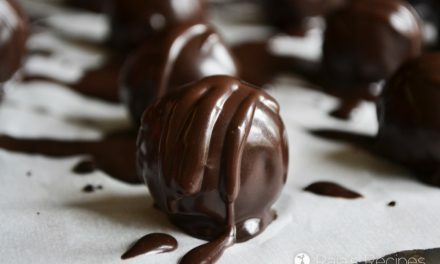 I think my switchel brain went to sleep, and then you woke it up with this stunning recipe!! 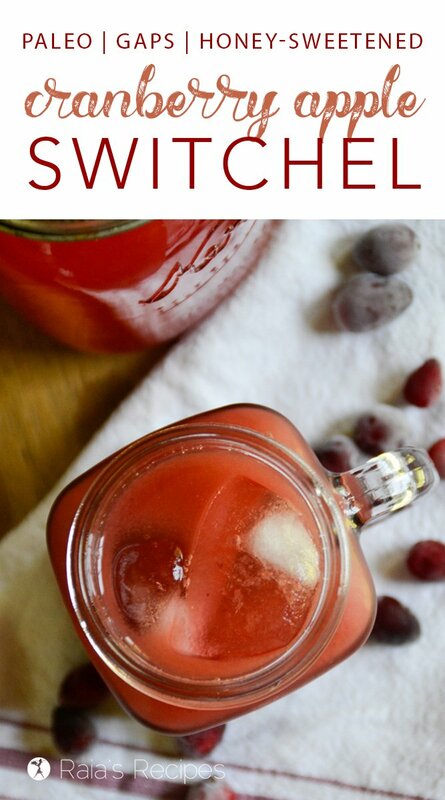 I love this switchel idea so much!! The tart of cranberries with acv is yummy!!!! Thank you for sharing mine too! <3 Pinning galore! I have been wanting to try a switchel recipe and am so happy I found your apple cranberry version! My whole family loves this flavor combo. Thanks! I hope your family enjoys it, Meredith! Wow! 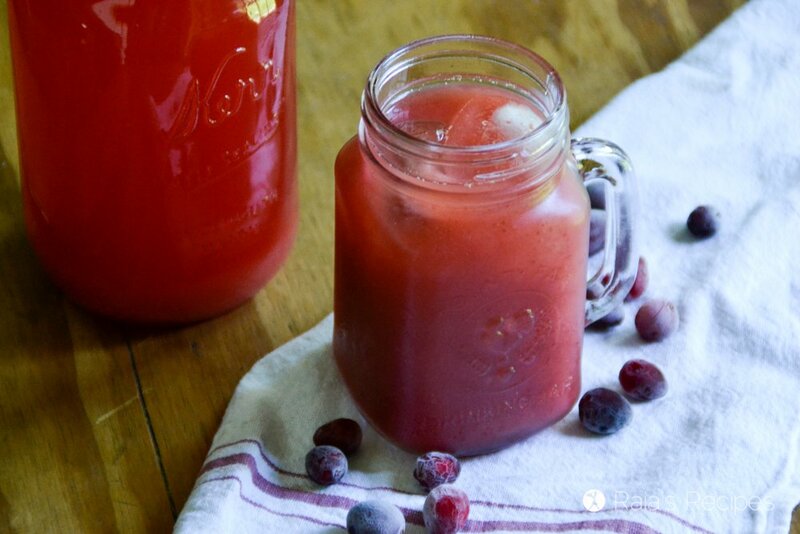 I love the color of this refreshing drink! I found myself wanting cool drinks in the winter because of the heat and dry air in the house so this will be perfect! 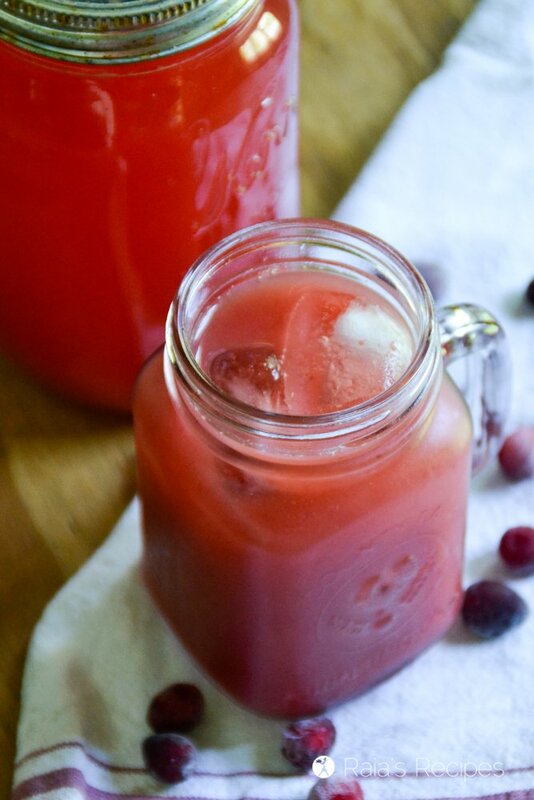 Love cranberry drink with apple. So refreshing and delicious! Love making switchels! This combination of classic flavours is on my agenda for next week! I love the ginger and honey in this drink. Gonna have to try it. Thanks for the great recipe! I hope you enjoy it, Catherine! 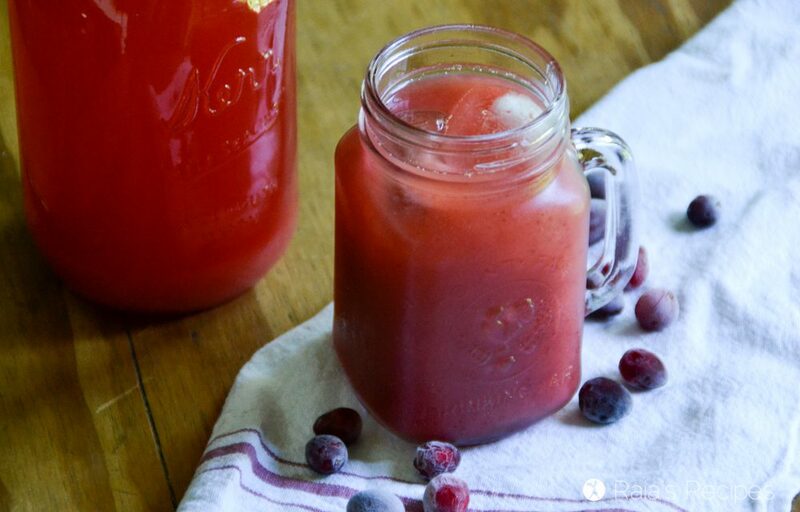 Yum, this looks so good, and I absolutely love cranberries! Plus it’s always nice to have another healthy drink alternative since I’m always finding myself drinking too much coffee!